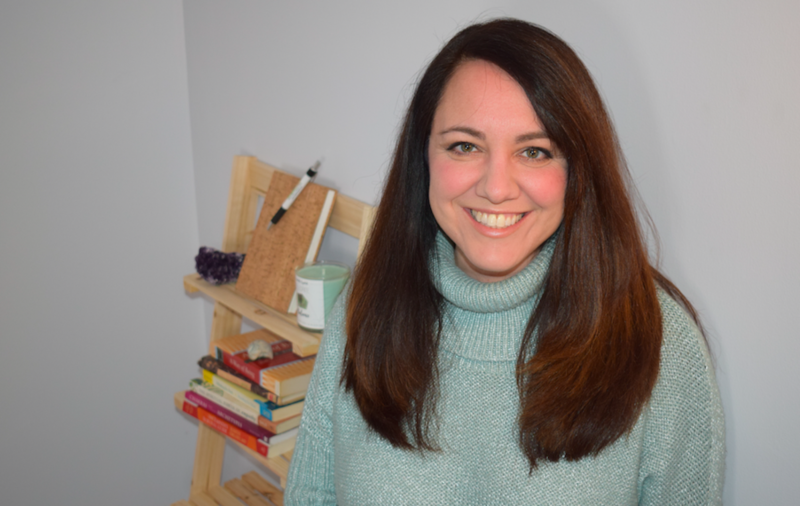 Lauren’s approach to therapy is humanistic and person-centered, offering empathic support and meaningful guidance to empower you along your life journey. Her experience as an educator, massage therapist, Reiki practitioner, and intuitive give her a wide range of modalities to incorporate as you work together to actualize your goals. 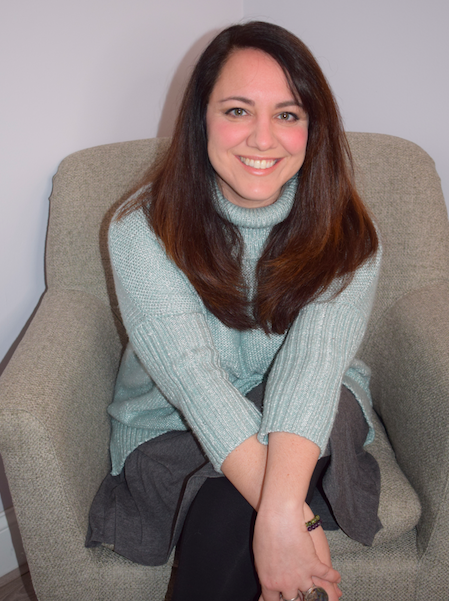 Lauren believes that everyone has the power to heal, change, connect, and grow from within, and will work with you on mind, body, and spirit levels to facilitate your well-being in a respectful and compassionate way.